While engaging in our rapidly-changing industry, we aim to separate ourselves from other firms by adhering to our disciplined and personalized planning process. 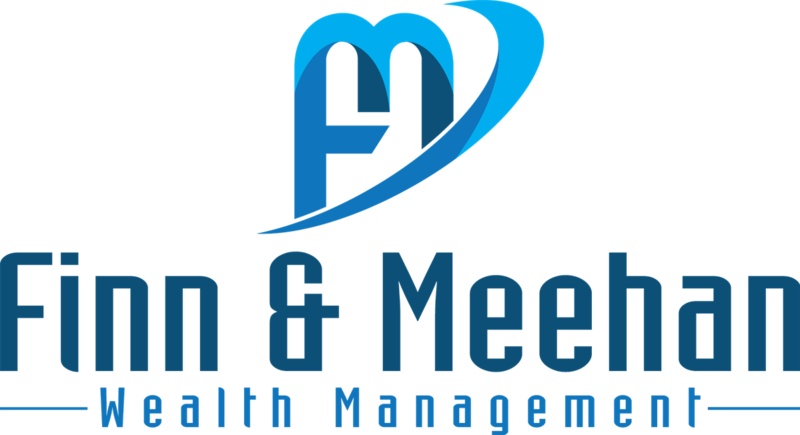 At Finn & Meehan Wealth Management, we are problem solvers, strategists, and devoted advocates of your continued success. Successful planning starts with trust. We dedicate our initial meetings to learning about you and your life, both inside the financial world and beyond it. Our approach extends across financial disciplines, from budgeting and spending, to debt and risk allocation, investment management, retirement strategies, estate planning, and more. When building a wealth management plan, the right questions yield the best answers: Where do you want to go? What do you want to achieve? What do you value most? Through understanding the depth of your goals, we can create a custom plan that seeks to grow and preserve your wealth. While defining your goals, our specialists will analyze your risk tolerance, business commitments, family situation and more. By conducting a thorough evaluation of your financial situation, we can develop strategies engineered to manage your objectives. All of our proposals are dependent upon your review and endorsement. Through every stage of our partnership, we are committed to enhancing your understanding of the strategies in place. Our holistic oversight allows us to seek new opportunities for growth while defending your best interests at all times. To prepare for your financial future, we will ensure all areas of your plan pursue your goals. As we implement your custom strategies, we will coordinate with additional members of your financial team, including legal, accounting and trust professionals.